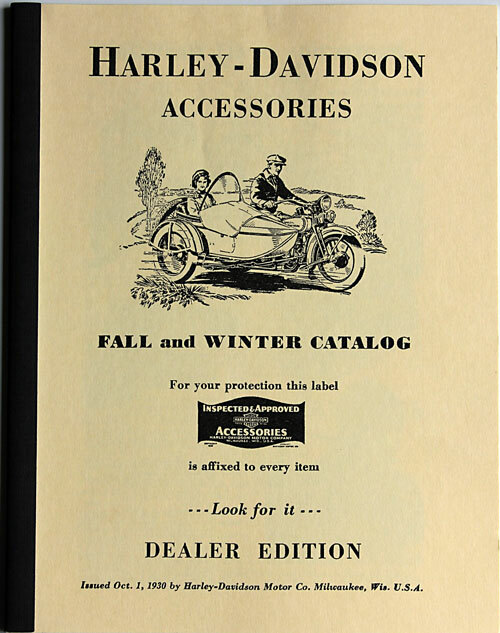 All catalogs/books shipped USPS Media Mail Rate. 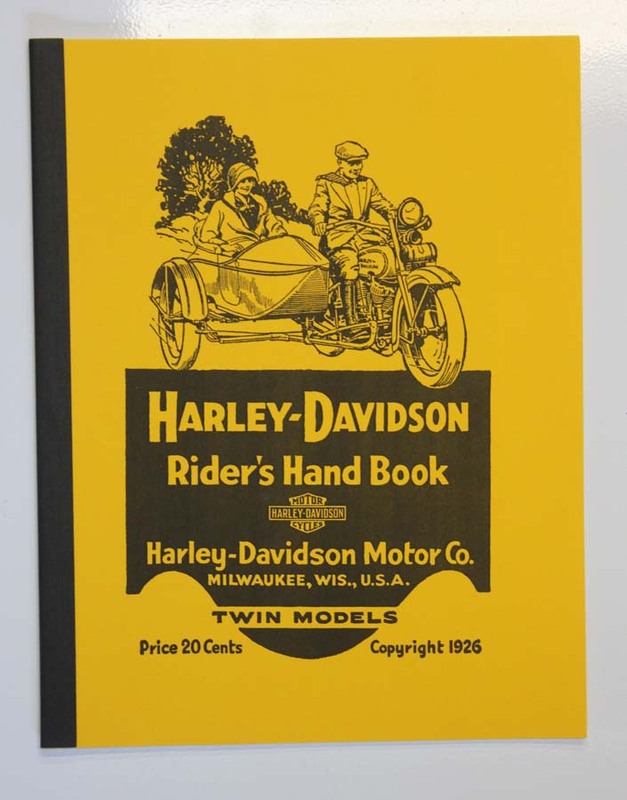 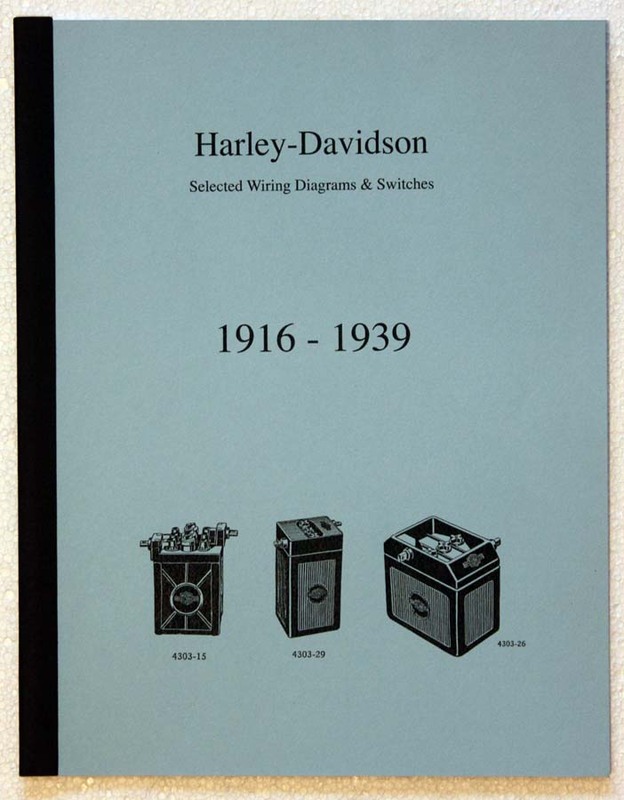 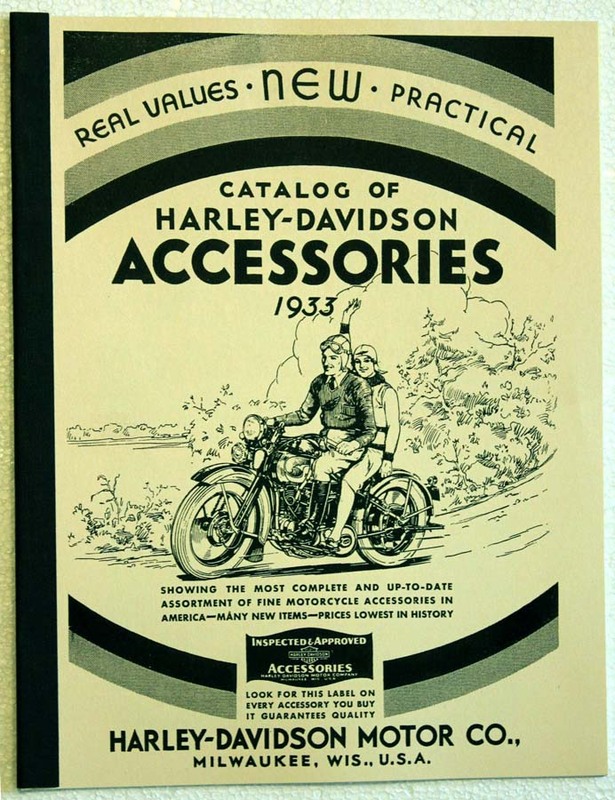 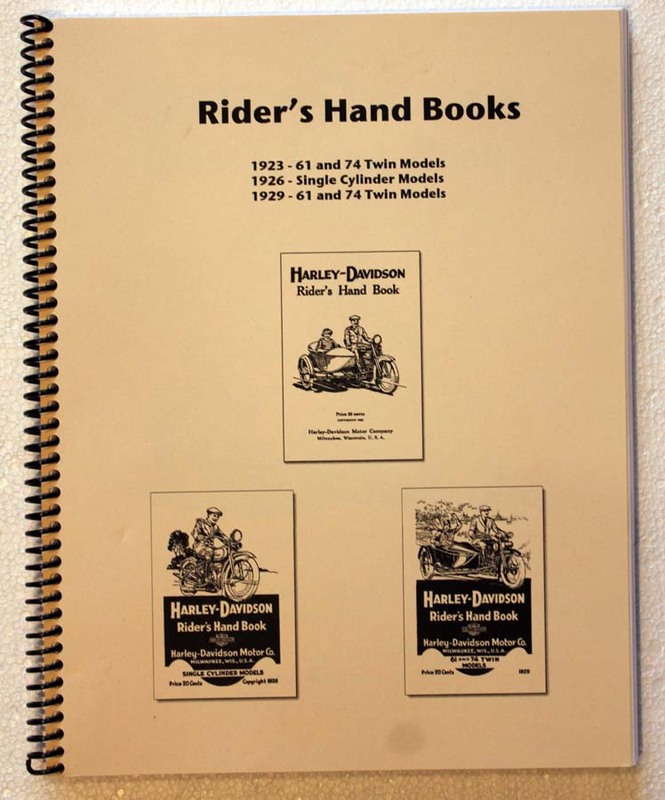 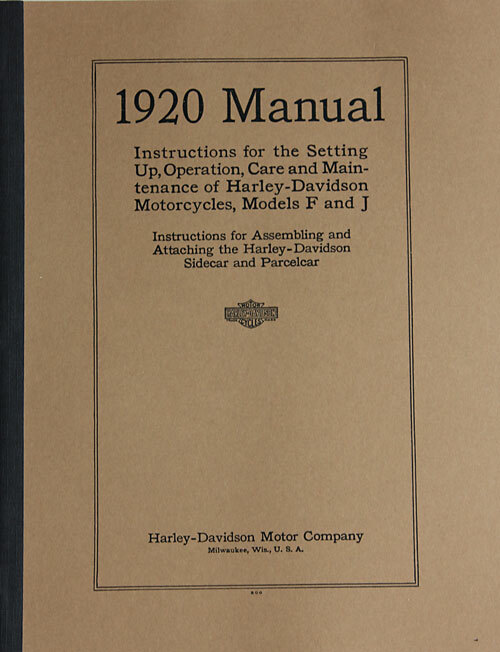 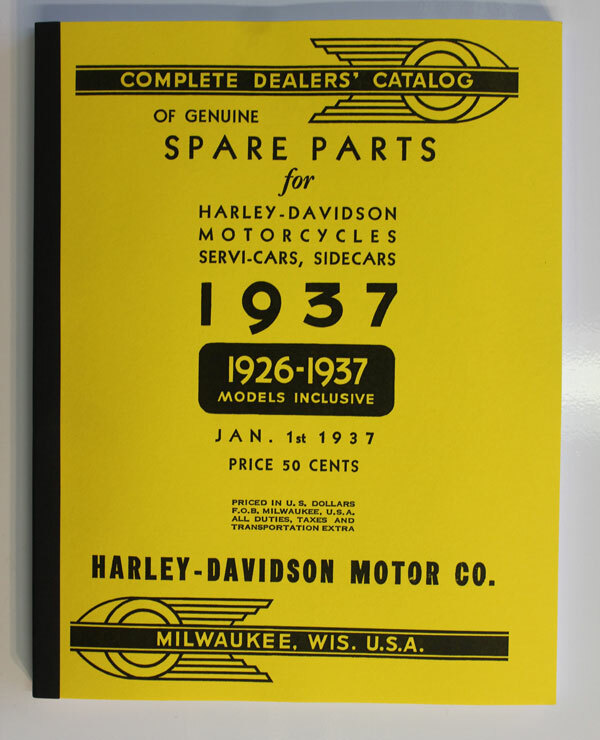 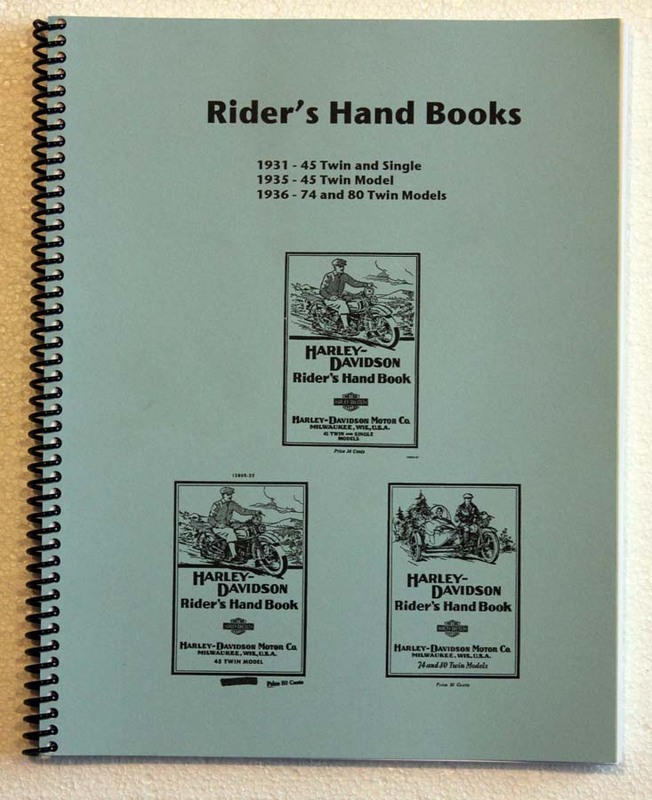 1916-39 Wiring Diagram Compilation-24 pgs...$16. 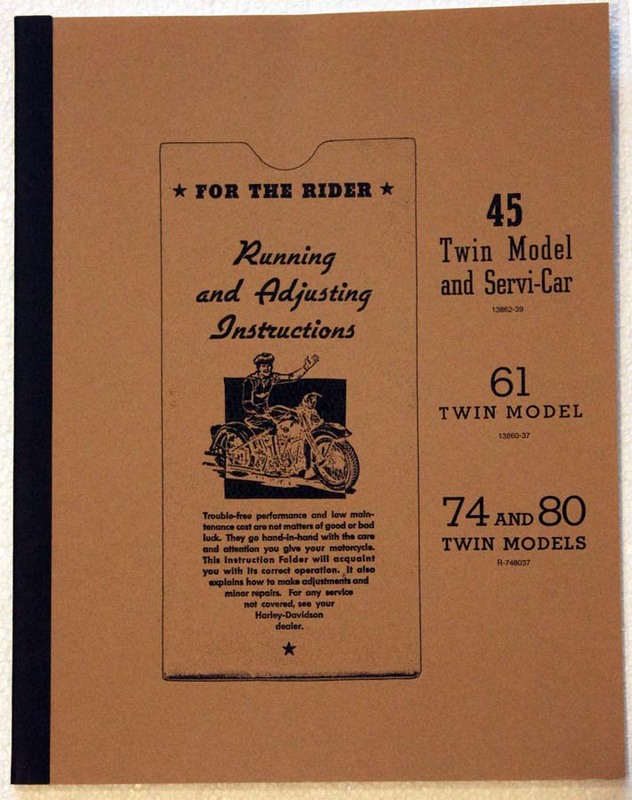 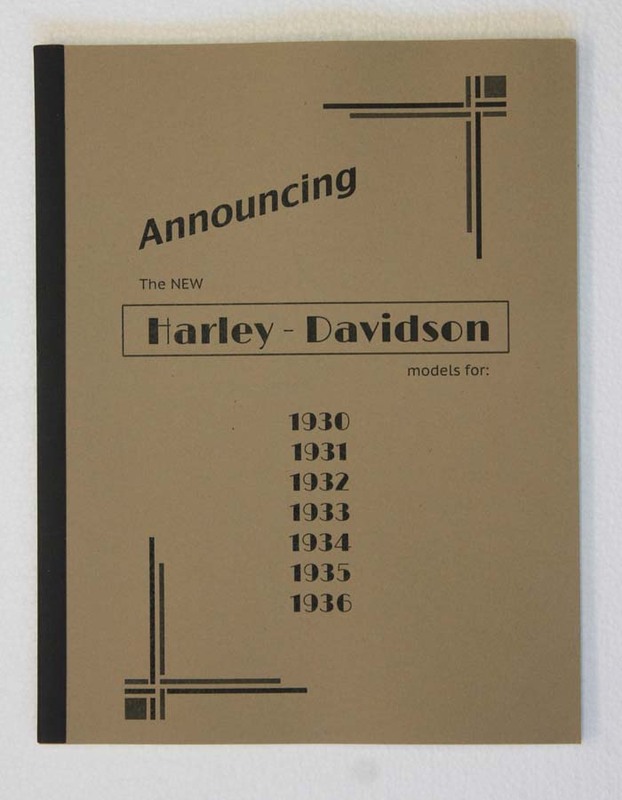 - 21 chapters arranged in a fluid, concise manner covering all the changes of the early 45's from their inception. 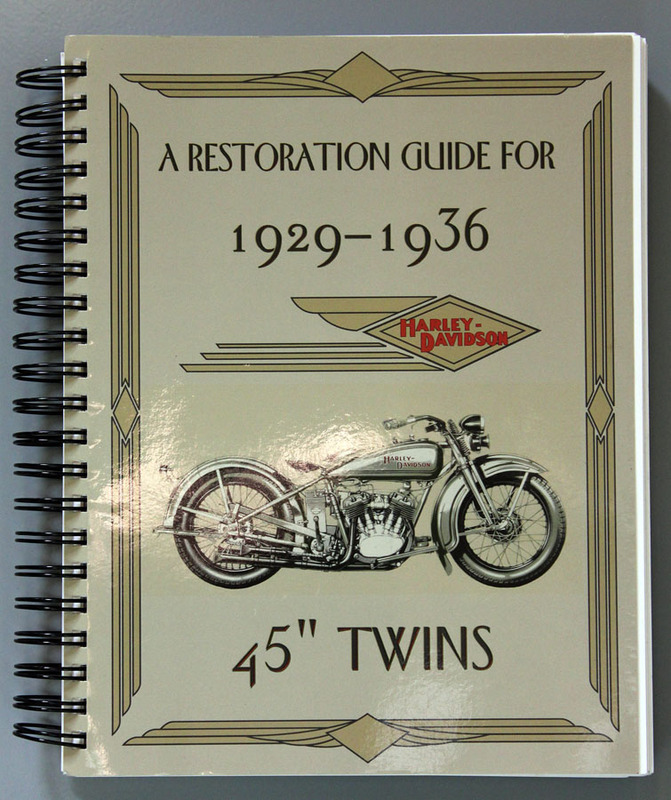 Absolutely brimming with the information necessary to do an accurate and thorough restoration of 1929-36 HD 45 twins. 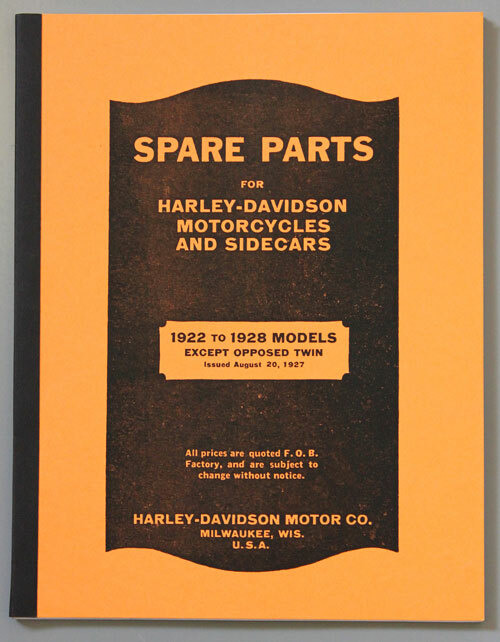 Step by step guide to deciphering what collection of parts you have actually bought and how to correct all it's issues accurately and decisively. 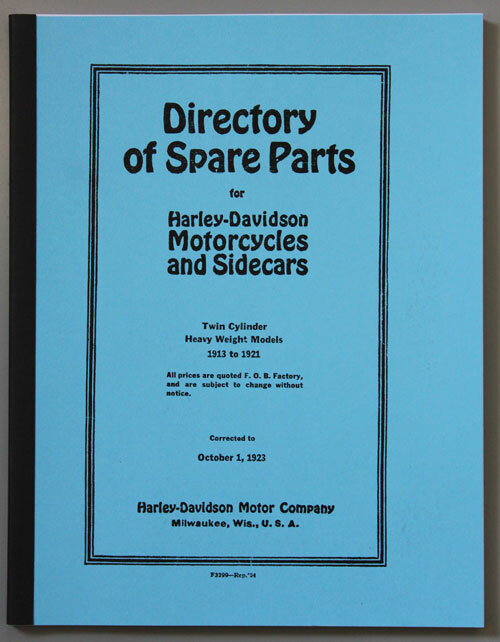 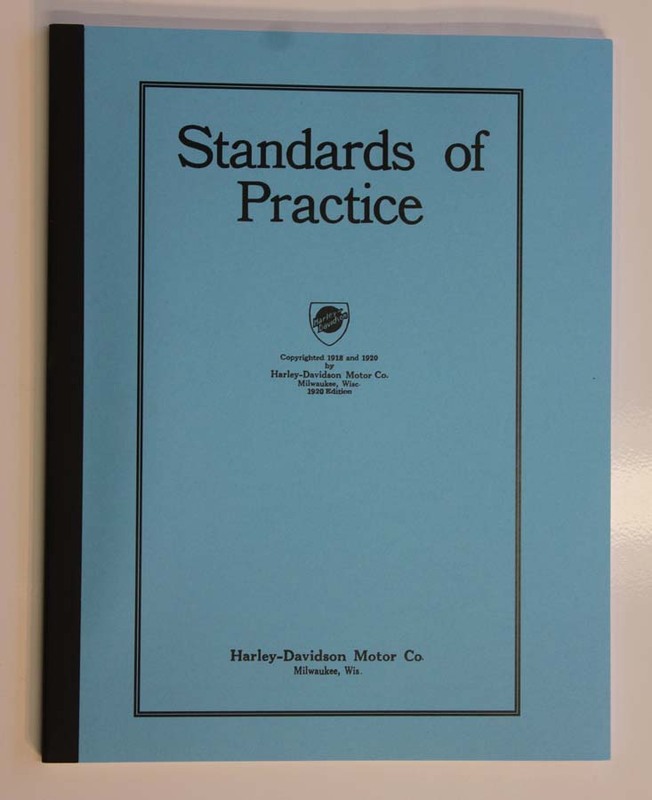 - 7 indexes with all the pertinent data; tools and resources, bibliography and photographs, parts lists, electrical fundamentals, bearings, sales brochures and original engine tuning specifications. 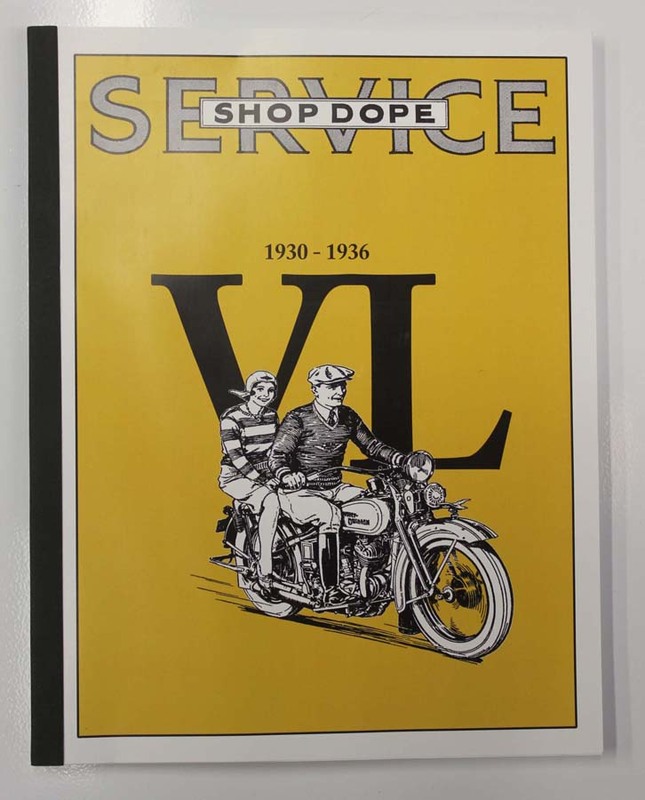 - hundreds of factory archival and technical photographs,,,, all captured with crisp digital photography and vividly printed on glossy stock. 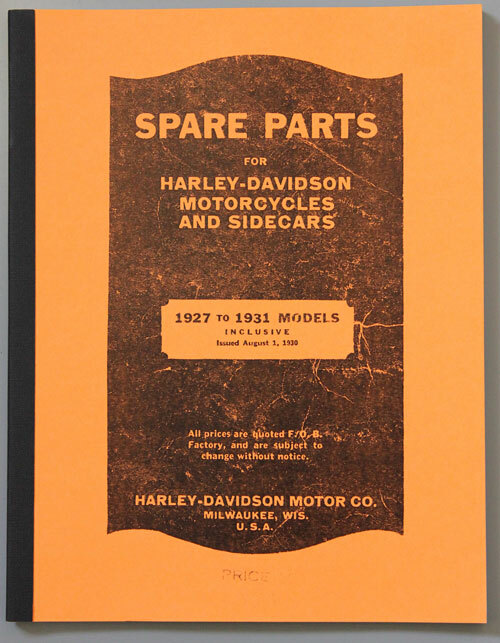 - spiral bound in excess of 400 pages. 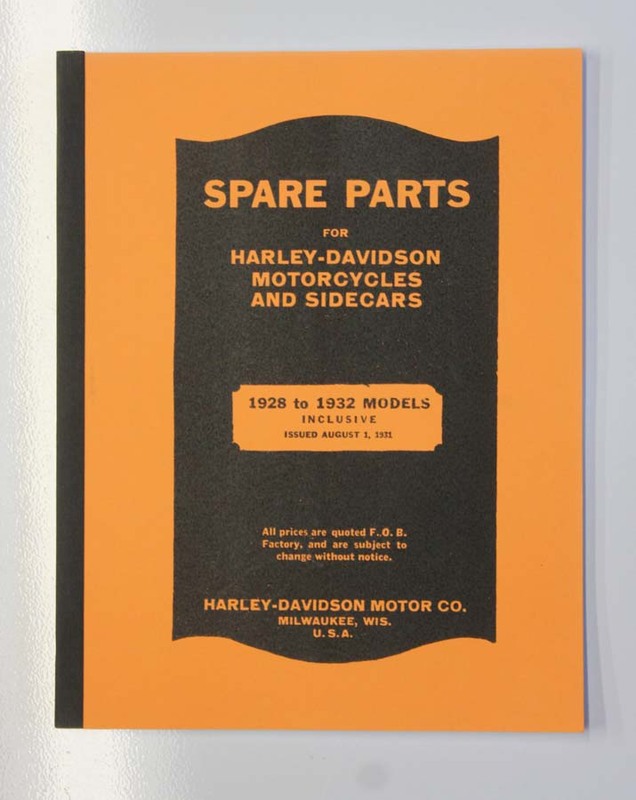 Provided with a parts CD. 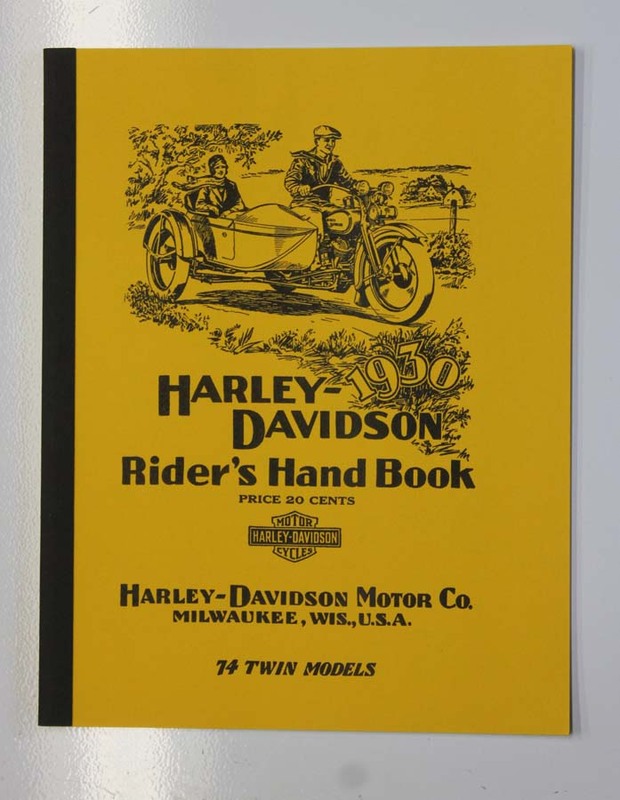 - a great documentary and literary achievement. 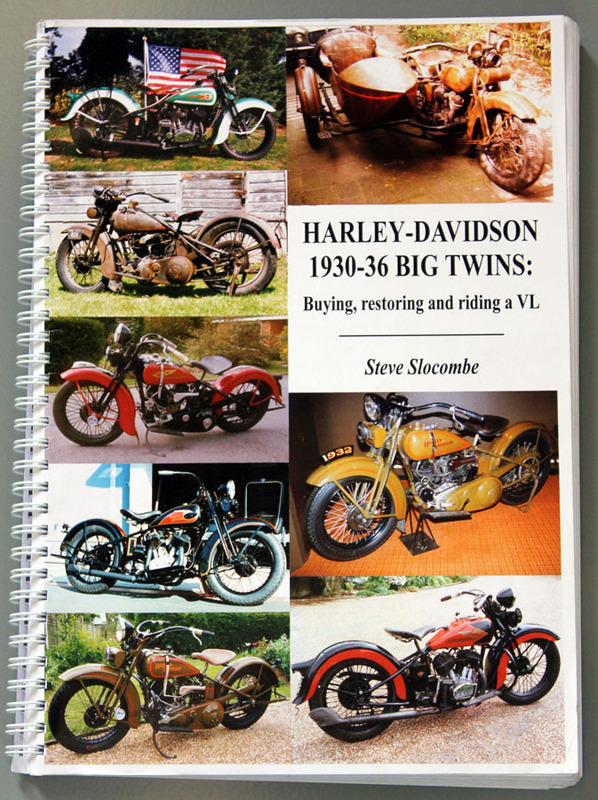 - 28 chapters dedicated to the acquisition, restoration, maintenance and enjoyment of the 74/80" sidevalve Big Twin VL. 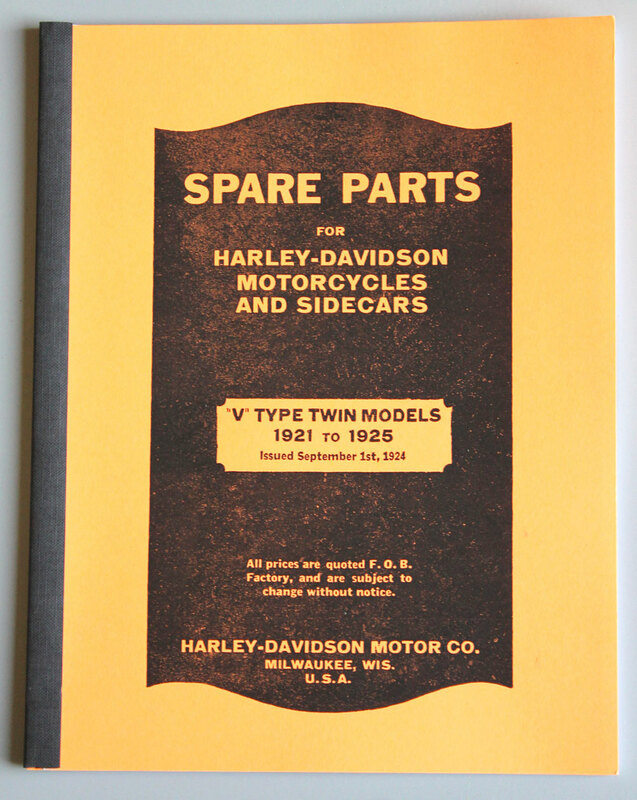 A thorough research project fired by a passion for the rugged workhorse of a machine and fueled by an enthusiasts' dedication to completion of a task. 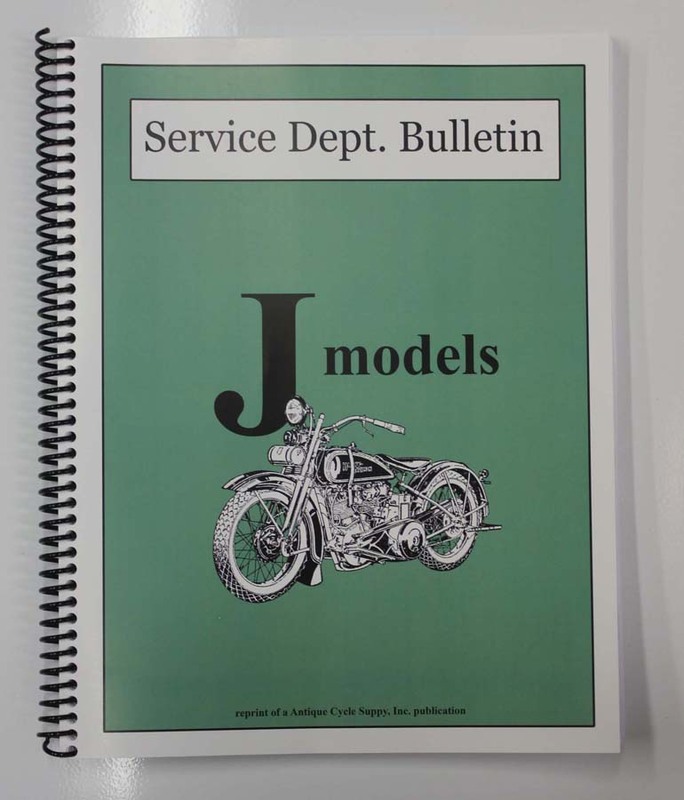 - 7 appendices describing all the necessary dialog, descriptions and analysis of concept to bring your machine to a noteworthy standard. 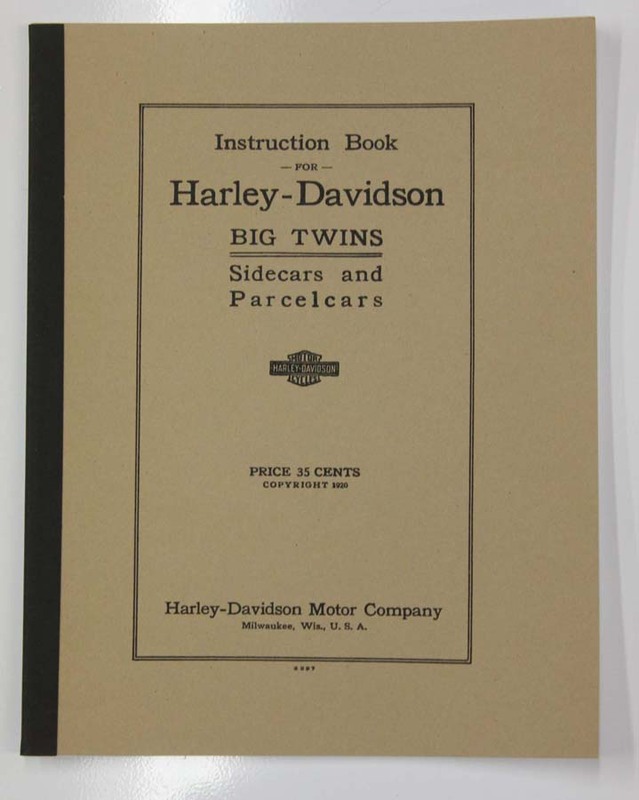 - dozens of factory photographs, countless illustrations and dissected assembly photos guide the novice through the processes necessary to complete each task. 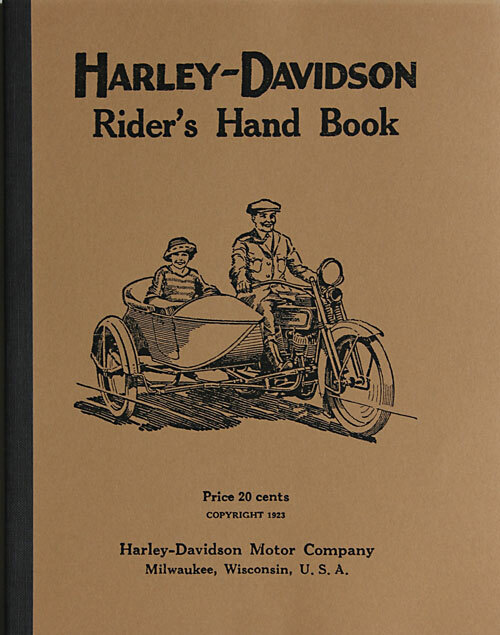 - spiral bound in excess of 225 pages, folds back for good shop handling.